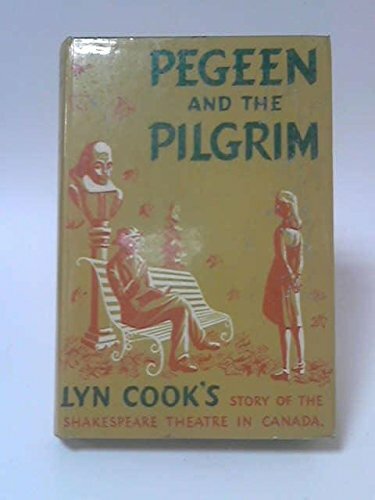 Pegeen and the pilgrim was written by Lyn Cook. Pegeen and the pilgrim was published by George G. Harrap. About Lyn Cook (Author) : Lyn Cook is a published author of children's books. Some of the published credits of Lyn Cook include Flight from the Fortress, Bells on Finland Street (Godwit Classic).